Plan for Lobo Recovery Now! Small Businesses Blast US Fish & Wildlife Service Backroom Wolf Deal October 3rd. What is a Mexican Wolf? 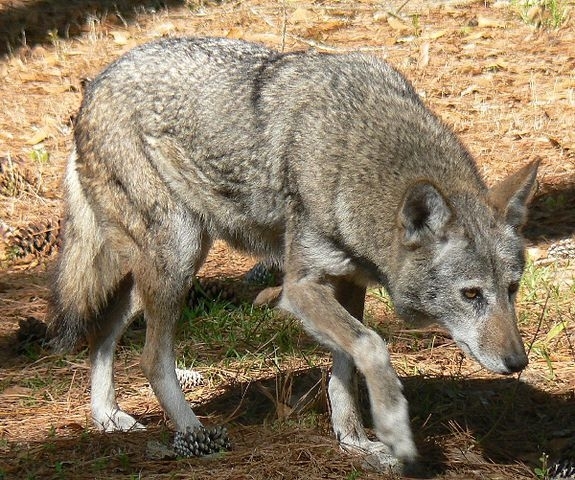 the Red Wolf Recovery Program is now available! 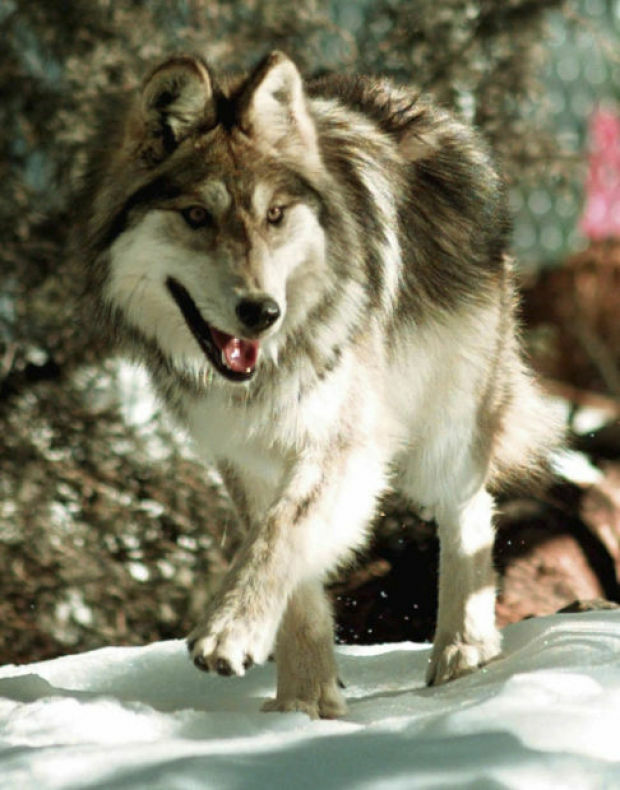 Will New Proposal Help or Hurt the Endangered Mexican Wolf?